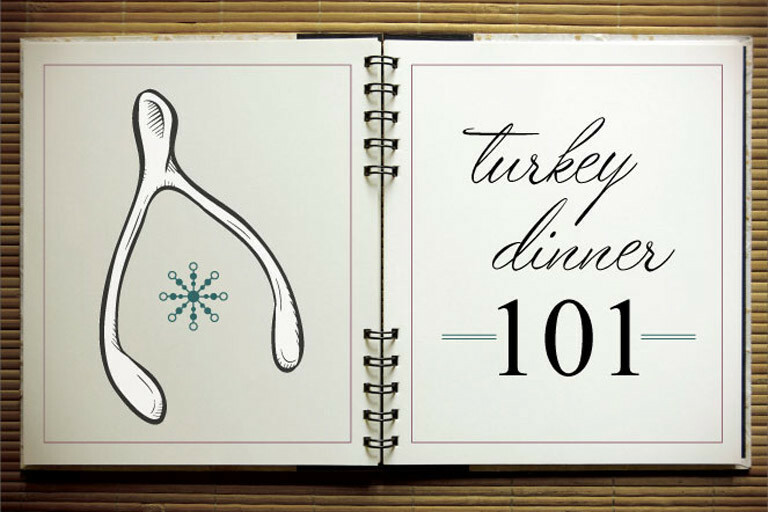 How long do I cook a turkey? How do I throw a Christmas party? We’re home alone for the holidays–what should we do? We’re hosting my in-laws–stay or run??? We’ve got the answers to these festive quandaries and more! 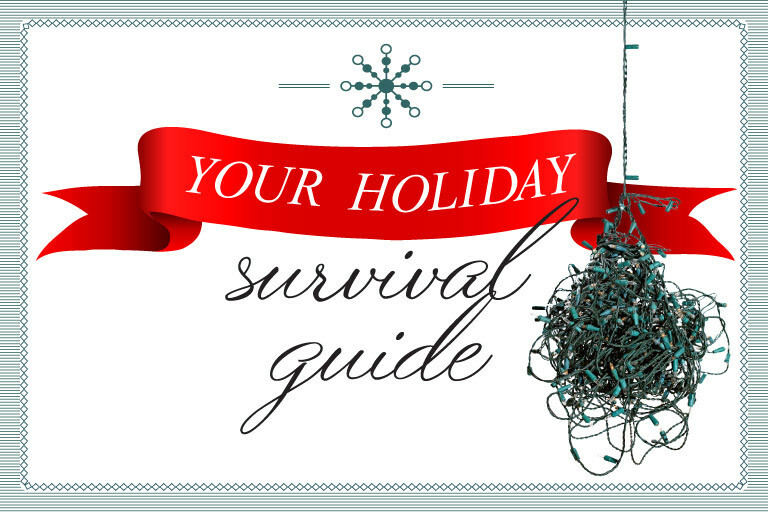 With this handy guide, you’ll be ready to deck the halls with wows and folly! Look, roasting a turkey can be intimidating. Should you brine it? Stuff it? Wrap it in bacon? But the biggest concern when it comes to roasting such a massive bird is overcooking it. 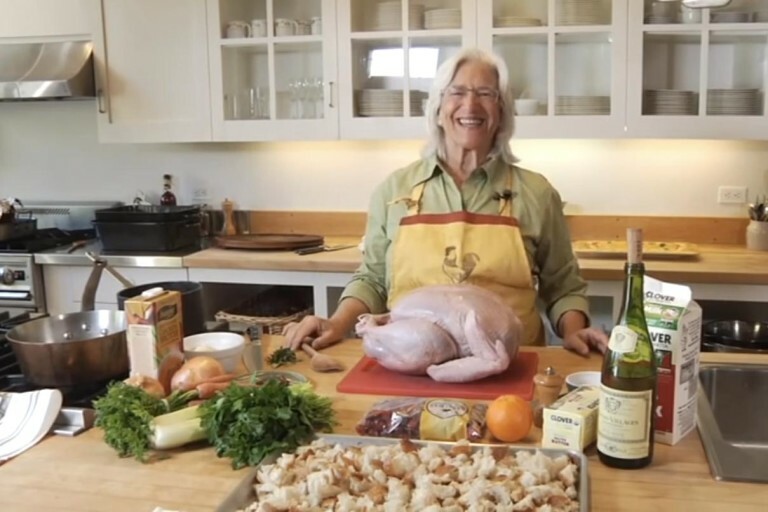 If you’re hosting Thanksgiving or Christmas dinner this year, you will appreciate this gem of a video from culinary professional Mary Risley. 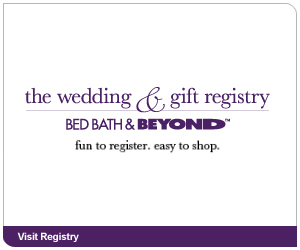 FEATURED PARTNER Throw a chic and stylish sit-down dinner with simple yet decadent dishes. Much of this sumptuous five-course meal can be prepared ahead of time, leaving you free to enjoy your guests–and the wine!